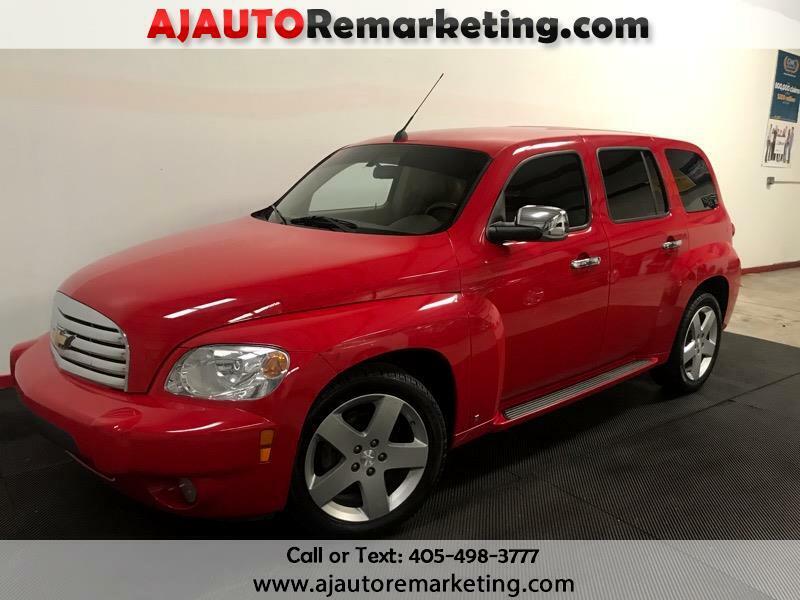 This FWD 5 Seater comes with an economically friendly 2.4 Liter, 4 Cylinder engine and an Automatic transmission, producing a smooth, peppy ride, that still gets Great MPG! And Again, although it may look like a small car on the inside, Chevrolet really made it great! Features included in our 2LT model are very generous - Check out our pictures and you'll find this HHR is full of the features you want and is super clean, too! There is Nothing about this HHR 2LT that you will not love! Print this page and call us Now... We Know You Will Enjoy Your Test Drive Towards Ownership! All vehicles subject to price change with out notice due to market demand and availability and $149.00 doc fee will be added.